Learn more about hair and the scalp to make better haircare products. 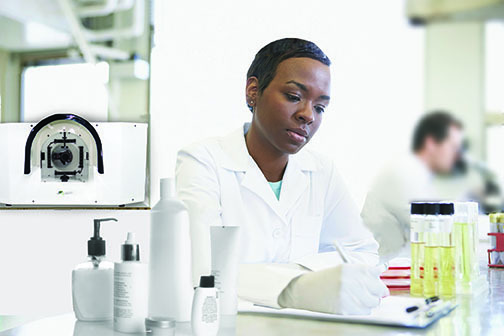 BTBP has developed many applications for measuring and quantifying hair. We have done many studies on Skin Area Recognition, Hair Pigmentation, Shininess, Volume, Hair Density, Hair Shaft, Fiber orientation, Frizz, Hair Color & Male-Pattern Baldness. With BTBP Clarity system designed specifically for imaging hair capture detailed pictures and use our A.I. to automate the grading of features. So you can find trends in the data faster and make products better. Type V: significant frontal recession coupled with hair loss from the vertex region of the scalp. TYPE III GREATER FRONTAL LOSS-"COSMETICALLY SIGNIFICANT"